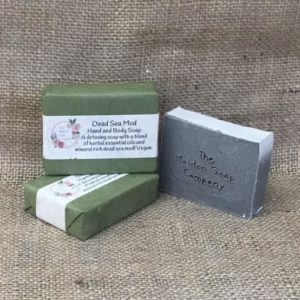 If you want your morning shower to be a zingy, detoxing, refreshing experience (and who doesn’t) you’re in luck with this gorgeous new Charcoal and Eucalyptus Soap! 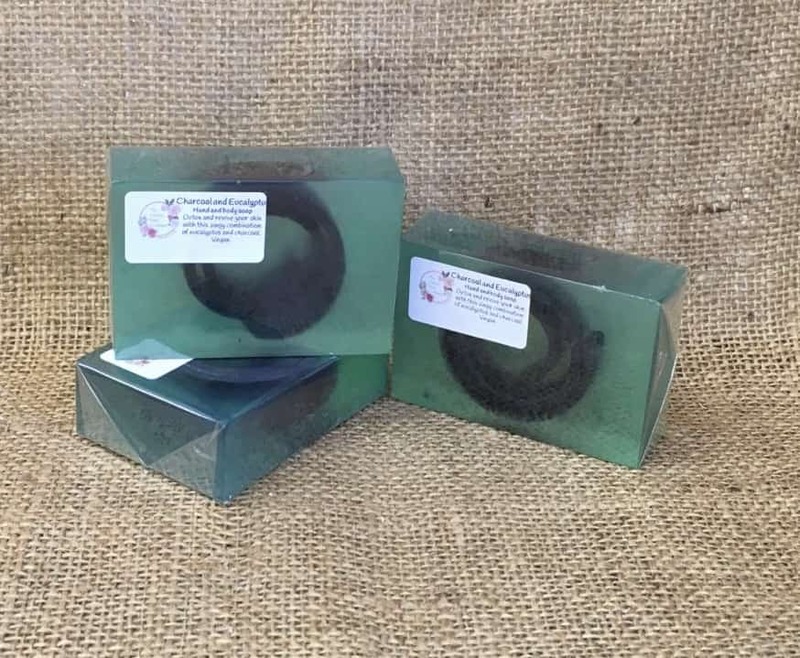 This new for 2019 soap has a gorgeous curl of detoxing charcoal enclosed in a bluey green clear hand and body soap which is fragranced with incredible eucalyptus essential oil. Used either on its own or in a soap bag you’re certain to emerge from the shower a lot more awake and revived than when you went in! 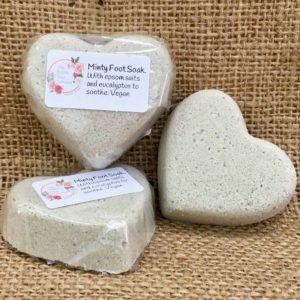 Leaves your skin clean, soft and fragrant. 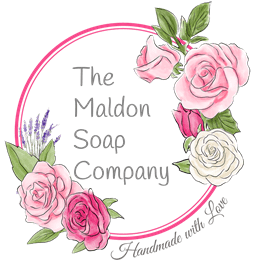 What’s in Charcoal and Eucalyptus Soap? Eucalyptus essential oil: Eucalyptus is a natural antiseptic so it’s great for skin that needs some TLC. Eucalyptus also has anti-fungal, anti-viral, anti-inflammatory and anti-bacterial properties. 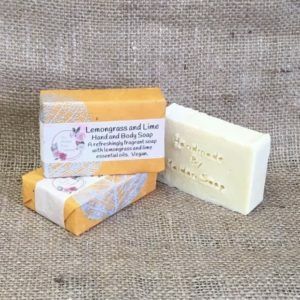 This makes it great if you have spotty or infected skin, minor cuts or insect bites or if your skin just feels like it needs waking up. 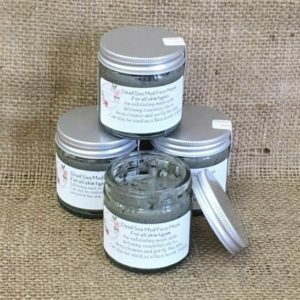 Charcoal: Charcoal is an incredible ingredient in soaps and skincare. 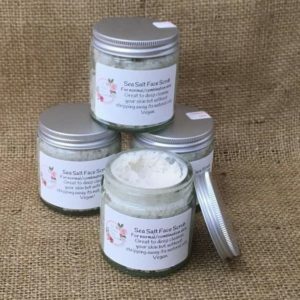 It is porous so it is able to absorb toxins and deeply cleanse and purify your skin. 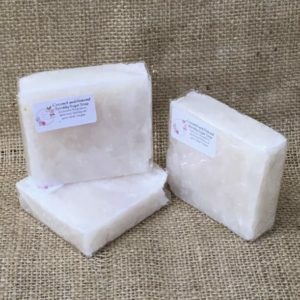 Charcoal and Eucalyptus soap is suitable for hands and body. 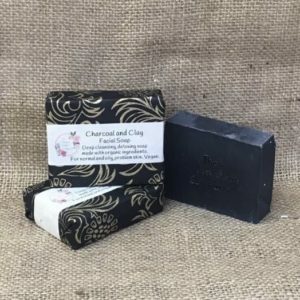 If you want a detoxing, deep cleansing soap for your face you could use Charcoal and Clay Facial Soap. 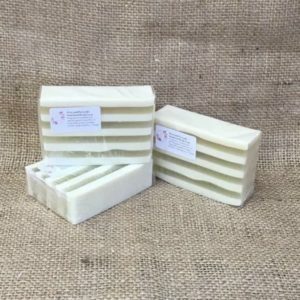 Glycerine, aqua, sorbitol, sodium cocoate, sodium stearate, sodium oleate, sodium chloride, citric acid, sodium citrate, pentasodium pentetate, tetrasodium etidronate.